​Looking for a private teacher for your child? Click the form below to view the lessons offered through the CHS Music Boosters and talented teaching staff (outside of school hours). 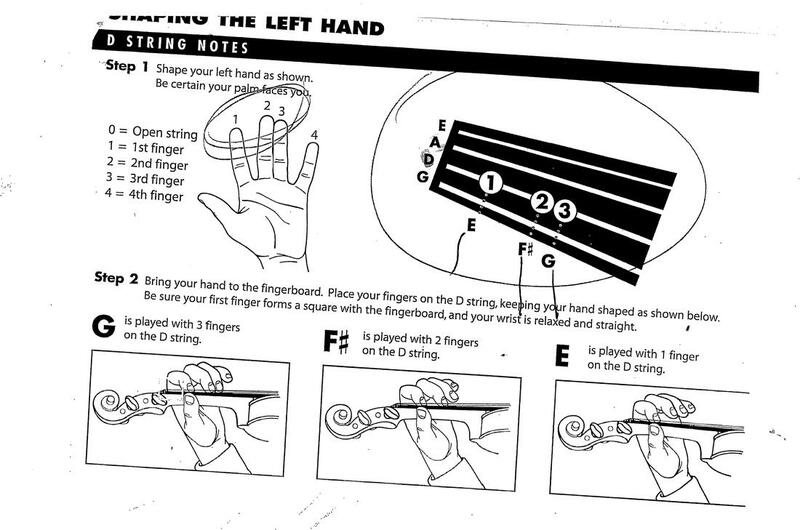 Not required, but definitely helps during the beginning stages of learning an instrument. Our group lessons are once a week, while private lessons would be one on one instruction outside of school hours. Download Bandmate App we have been using in class. This is very helpful for brass instruments especially! 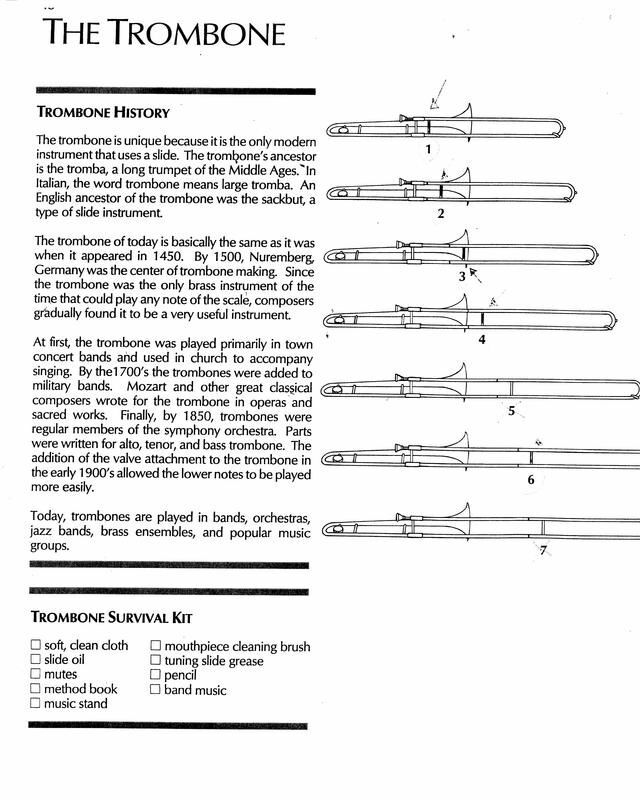 ​http://www.bandmatetuner.com/ <--------THIS ONE SUPER HELPFUL FOR TROMBONES AND TRUMPETS TO MAKE SURE YOU ARE PLAYING THE CORRECT PITCH!!!! For free music written for flute available in all levels of difficulty.